Springbot simplifies and provides affordable access to a broad set of advanced marketing capabilities for SMB retailers. 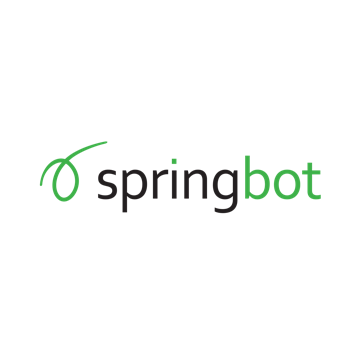 Springbot optimizes digital marketing for hundreds of eCommerce retailers. On average, customers experience a 15 percent increase in monthly order volume and an 8 percent increase in average order value when they leverage the power of the springbots (our army of marketing robots). This equates to a 23 percent increase in monthly revenue.